This topic was addressed in the first part of this series. You can read it here. In case you aren’t aware of the terminology we will explain it through examples of each method. 2.1.1. Maximal dead hangs on the minimum edge depth (MED hangs), no added weight. “Perform 2 sets of dead hangs on the smallest edge that would allow you to hang for 15 seconds max, but do just 12 to keep a margin of 3 seconds; rest 3 minutes between sets”. Traning MaxHangs MED on Transgression board. Photo: Javipec. This term was proposed by González-Badillo & Gorostiaga in 1993 and was called ‘carácter del esfuerzo’ in the original Spanish. Some English-speaking authors like Schoenfeld (2016) have used alternative terms like ‘intensity of effort’ to refer to the same concept. The particular layout we use to describe a session puts the EL between parentheses, to the right of the effort duration for each set. The effort level tells us how close to our limit we get, the difference between the # of seconds or reps that we could possibly do and how many we actually do. In other words, how many seconds (or repetitions) we leave before muscle failure. The closer to our limit, the higher the EL and the more fatigued we get. We can also think of it as a margin, buffer, distance to failure or ‘repetitions in reserve’ (RIR; Steele et col., 2017). It has been shown that leaving a margin yields similar results than reaching failure as far as these methods are concerned, with the bonus of reduced risk of overuse and injury, and faster recovery between sessions (Davies et al., 2017; Morán-Navarro et al., 2017; Sampson & Groeller, 2016). Additionally, controlling the intensity of each set via the margin ensures we achieve the desired results in contrast to reaching failure in each set (Sánchez-Medina, 2010). The latter modality makes us remove some added weight or choose a deeper edge for each successive set due to fatigue. The physiological consequences (lactate, uric acid and ammonia buildup) are associated to the glycolytic pathway and phosphagen depletion (González-Badillo & Sánchez-Medina, 2011), which would trade the neural adaptations we seek for others, conducive to changes in endurance instead. The practical application of this concept in MaxHangs is shown in this video. Only Babette Roy can train weighted hangs on that edge size. Gym: Allez up centre d'escalade (Montreal, Canada). 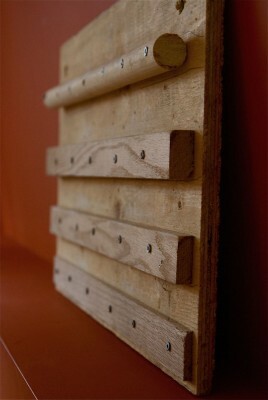 Hangboard: Transgression board. Source: Instagram. Photo courtesy of Babette. And that reads: Repeat 3 times (sets) the dead hangs exercise with a 18mm-deep edge, adding enough extra weight to last 13 seconds, but hanging just for 10 seconds to honor the 3-second margin; recover for 3 minutes between sets. This figure helps learning the MaxHangs nomenclature. 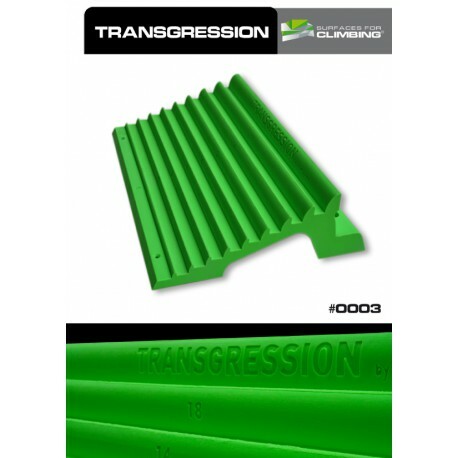 It is part of the Transgression and Progression training guides, that will be available for purchase separate from the fingerboards shortly. Check this blog post to learn more about this method. The long version: Perform 3 sets, comprised of 4 repetitions each, of 10-second dead hangs with a 20-second pause between repetitions and 2 minutes between sets; the edge will be the smallest that allows to complete all the repetitions. You’ll have noticed the lack of a margin before failure indication, but this is by design because here we want to reach failure in the last repetition of the last set, but not before. To achieve that, we have to learn to manage the intensity by choosing the edge depth carefully, based on our perception of effort. The basic nomenclature for the MED IntHangs method. This is the first appearance of Submaximal dead hangs (SubHangs) in this blog. 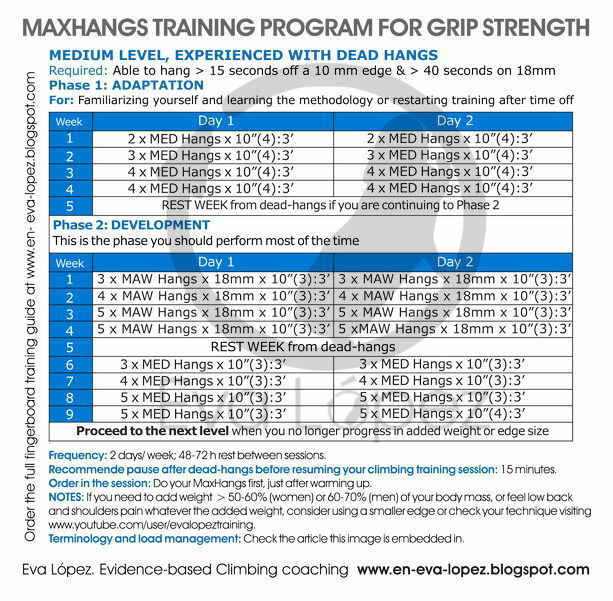 The configuration is similar to that of MaxHangs, with the difference that longer hanging times have effects on grip endurance, and presumably on maximum strength via hypertrophy. Your hangboarding workout in this context requires the optimal combination of mechanical tension and metabolic stress (Schoenfeld, 2016), so I recommend pauses between sets longer than 1 minute to maintain the intensity (edge size or added weight) reasonably stable throughout the session. When opting for MED the edge will obviously be much bigger than the MaxHangs one; as for MAW, I’d only prescribe them to someone with a high or elite level very familiar with advanced finger training. It is advisable to start with a longer pause, 2 or even 3 minutes, and shorten it step by step, down to 90” or 30” while keeping the hang duration or the edge size constant; alternatively you can increase the hang time and keep the pause unchanged. Which one suits your needs better? Your goals will inform your choice: the need to have a quick recovery between efforts or hold the grip on a particular hold size for the longest possible time. It is vital to control the training load day by day, exercise by exercise and of course, set by set. Intensity is the key variable in strength training. As climbers this translates into the need to make sure the hold size or the added weight are in tune with the pre-set method requirements. 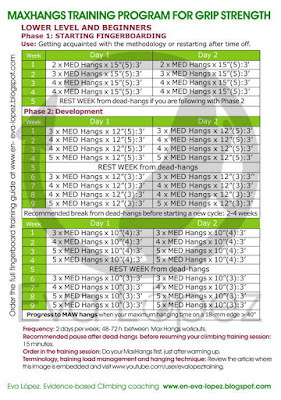 In short: honoring the programmed hanging time and margin in order to obtain the desired training effects. 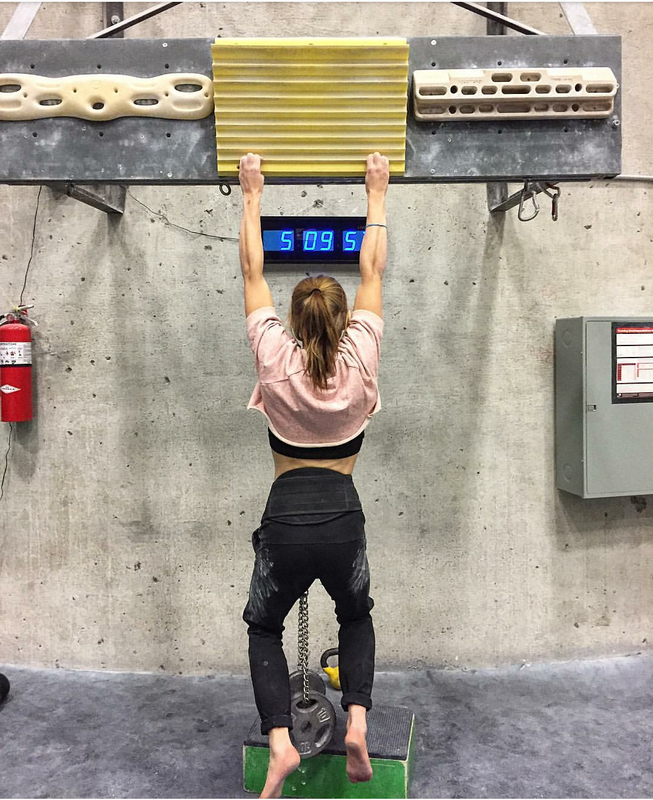 Before choosing the load for the first set we must warm-up, doing 3-4 dead hangs if you have already done some climbing on the wall, or 6-8 otherwise. Other factors like individual characteristics and temperature can condition warm-up volume. These initial sets will be progressively harder, from 50% to 90% of the training added weight or hold depth; the last set helps us guessing the load required to comply with the effort duration and the margin for the day, and we should get near failure in this set to accomplish it. The way I see it, you only need this procedure the first time you start performing a method. Once we have a baseline, we will employ this approach in all subsequent sets and training days: if you feel you won’t comply with the EL, the solution is to add or remove added weight as necessary, or change to an easier or harder edge in order to keep a constant load. Guessing your time to failure seems difficult and not very precise, but it doesn’t take long to learn it, and accuracy improves with experience, based on my own experience and recent research (Steele et col., 2017). Training always to failure does not require this cognitive investment, but as we have already mentioned the drawbacks are not worth it (Morán-Navarro et col., 2017). Suppose your planning for today prescribes hanging for 12 seconds off an edge that you could hold for 16 seconds (4” margin), and you have chosen a 20mm edge; warming up or in the first set you realize your maximum time would be 13 seconds (1” margin), so you change to a 22 or 24mm edge. The process is the same in MAW but adding or removing weights (2-5 kg depending on body weight and perception). Here you can watch a video on handling the load in a MAW Hangs workoutand in a MED Hangs workout. Body posture and general execution are important to avoid injury. The right technique is shown in this video. Before choosing the load for the first set we must warm-up, doing 3-5 dead hangs if you have already done some climbing on the wall, or 8-10 otherwise, Other factors like individual characteristics and temperature can condition warm-up volume. These initial sets will be progressively harder, from 50% to 90% of the training load, adding weights or reducing edge depth. 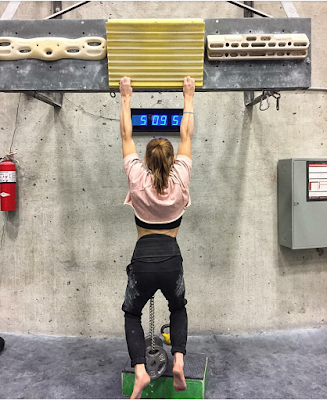 The effort duration will be similar to the training one, for example doing sets of 10 seconds with 10-second long pauses for IntHangs and longer, or around 30-second hangs for SubHangs. The last warm-up set should help you guess the initial weight or hold size for the day, which is not set in stone and can change from one set to the next. Having determined this initial training load we should repeat the above procedure in each set, each session. 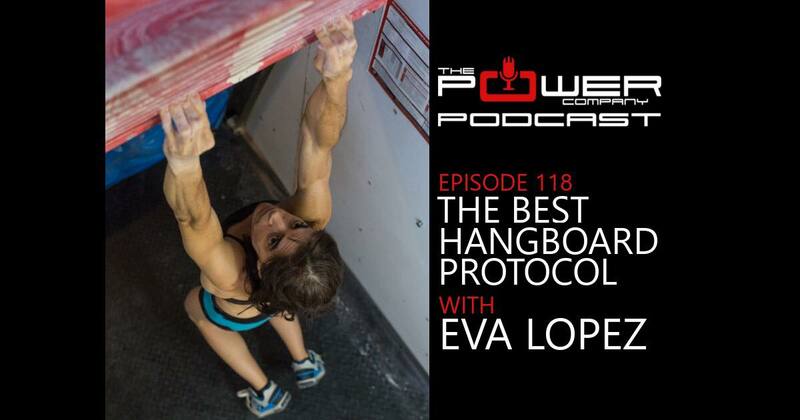 The goal here is to end the session with failure, and guessing the right weight or edge from the get go is unlikely, making corrections on the fly to finish all the reps and sets (IntHangs) or all the sets (SubHangs) is part of the game. Failing too soon or not failing at all will have a different effect than the one we were aiming for when designing the exercise. 2.3. What hangboard should I choose? 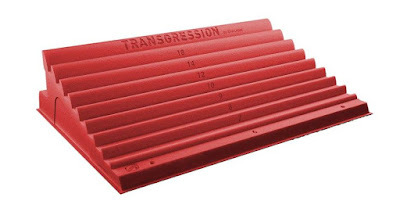 When we focus on constantly controlling the intensity and personalizing the training, access to a variety of weights and edge sizes makes our life a lot easier; the Progression and Transgression boards have you covered, but there are other options for different kinds of holds, like slopers. A cheaper alternative is having several wooden rungs with varying depths, or building your own adjustable edge or adjustable sloper (see pictures below). The TRANSGRESSION board offers 6, 7, 8, 9, 10, 12, 14 and 18 mm edges. These DIY contraptions are cheap and use recycled materials but still allow you to change how hard the hold is to grip, making it possible to manage the load and carry out a progressive and personalized training program. Left: our adjustable sloper; right: the adjustable edge, built to test and train strength on edges for my first research works in 2004. The width of the device/edges should be around 50 cm, so you can place your hands at the distance of your elbows or a bit wider and thus decrease the chance of overload due to excessive pronation in the pronator teres, wrist or elbow. Remember that training the open hand grip with 1, 2 or 3 fingers calls for holds with rounder lips. If your edges are long enough you can make some sections blunter with a file or sandpaper, leaving a more aggressive profile in other parts to use the half crimp. Abstract of my article studying the effect on finger endurance of Max Hangs vs. Int Hangs vs. a combination. Davies, T, Orr, R, Halaki, M, and Hackett, D. (2016). Effect of Training Leading to Repetition Failure on Muscular Strength: A Systematic Review and Meta-Analysis. Sport Med 46: 487–502, 2016. Sánchez-Medina, L., &amp; González-Badillo, J. J. (2011). Velocity loss as an indicator of neuromuscular fatigue during resistance training. Medicine &amp; Science in Sports &amp; Exercise, (22), 1725–1734. González-Badillo, J. J., Marques, M. C., Sánchez-Medina, L. (2011). The Importance of Movement Velocity as a Measure to Control Resistance Training Intensity. Journal of Human Kinetics, 29 (Special Issue), 15–19. González-Badillo, J.J., &amp; Gorostiaga, E.. (1993). Fundamentos del entrenamiento de la fuer za. 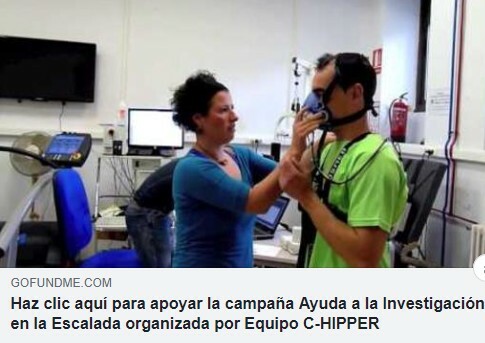 Aplicación al alto rendimiento deportivo. Morán‑navarro, R., Pérez, C. E., Mora‑rodríguez, R., De La Cruz‑sánchez, E., González‑Badillo, J. J., Sánchez‑Medina, L., … Pallarés, G. (2017). Time course of recovery following resistance training leading or not to failure. Eur J Appl Physiol, 117(12), 2387–2399. Sampson, J. A. &amp; Groeller, H. (2016). Is repetition failure critical for the development of muscle hypertrophy and strength? Scandinavian Journal of Medicine and Science in Sports, 26(4), 375–383. Steele, J., Endres, A., Fisher, J., Gentil, P., &amp; Giessing, J. (2017). Ability to predict repetitions to momentary failure is not perfectly accurate, though improves with resistance training experience. PeerJ, 5(November), e4105. Sundrup, E., Jakobsen, M. D., Andersen, C. H., Zebis, M. K., Mortensen, O. S., &amp; Andersen, L. L. (2012). Muscle Activation strategies during strength training with heavy loading versus repetition to failure. J Strength Con Res, 26(7)M 1897-1903. 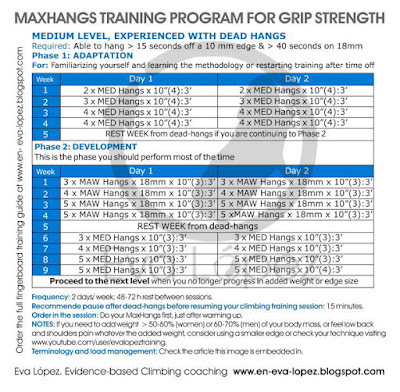 We have already talked extensively about how, why and what effects do Maximal Hangs (MaxHangs) and Intermittent Hangs (IntHangs) have on grip endurance and strength. What follows is the start of a series where we will put all those results into practice. I will suggest a set of guidelines to build a training program; we will see how to progressively modify volume and intensity for each method. 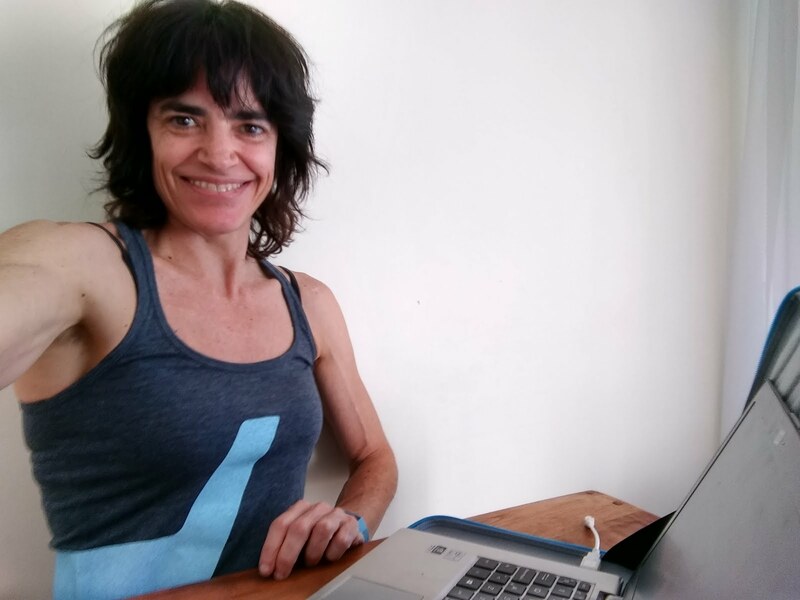 Later we will review some MaxHangs and IntHangs planning proposals, and learn when to use them (by themselves or combined) according to your short-, mid- and long-term goals. 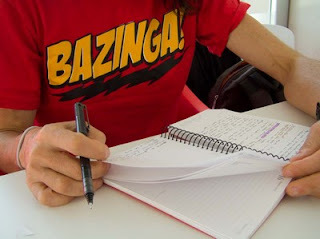 Disclaimer: the guidelines and planning that I’m going to put forward are just a subset of all the possible combinations that can yield positive results, which include those proposed by other authors and, of course, the ones that you will create. Anyway, to help you make informed decisions I think it is a good idea to go step by step. Here we go! 1.1. 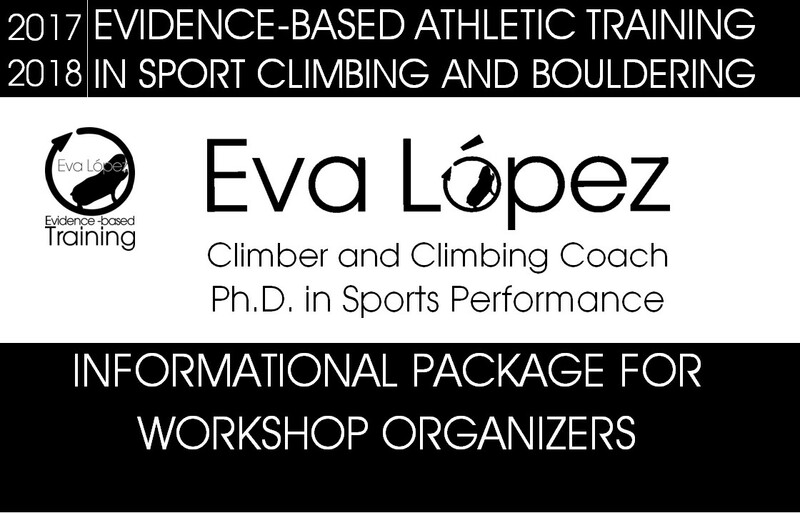 Have you been climbing and training in a systematized fashion for more than 2 years? Systematized means training or climbing 2-3 days per week, with some consistency and order, specially for the last year, given that the first couple of years it is normal to have a less organized approach to the sport. On the other hand, this requisite acknowledges that while muscles can adapt to the sport in a matter of months, other structures like capsules, cartilages, tendons and ligaments take years to develop the mechanical adaptations (thickness, tensile strength, etc.) needed to safely perform dead-hangs. Based on my experience and what literature says, I would suggest two to three years as a reasonable interval. 1.2. Do you have an average technical-tactical repertoire? If you don’t have a lot of spare time for training and are wondering whether to invest part of it on training your fingers, would that detract from the much needed technical gains that you would achieve by climbing in the gym instead and are so important in the early years? 1.3. Are you 16 or older? Are you past your growth spurt? 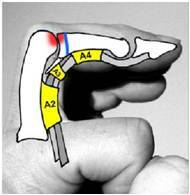 The works of Morrison & Schöffl (2007) and Schweizer (2012) show correlation between intensive finger training and the use of the crimp grip before puberty and the incidence of severe injuries like stress fractures. The most dangerous period is the growth spurt that takes place at age 11-12 in girls and 13-14 in boys, but the risk remains until the growth plates (the zone where the bones grow) are closed. Regularly using the full crimp and the half crimp under high loads, like grabbing tiny holds or applying high acceleration on medium ones, can harm an adult’s ligaments, sheaths, capsules, tendons or ligaments, while a youngster can experience from sporadic inflammation and pain to tears, fractures and chronic deformity. The problem is that this tissue is 2-5 times weaker than its surroundings, and one of them is located just where it meets the flexor digitorum superficialis (see picture below). 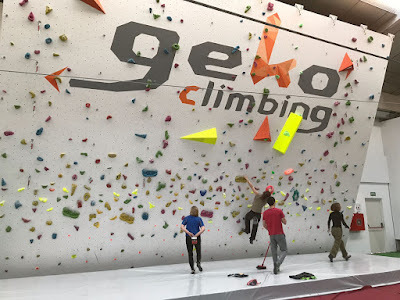 By the way, we should take this into account when designing our climbing classes and setting routes and boulders in the gym or in competitions. If you are still interested in kids developing some grip strength don’t worry, there is a blog post coming to help you precisely with that. 1.4. Are you injury-free? Do you suffer from any condition that makes finger training inadvisable? Have you adequately recovered from your last injury? The less severe lesions take at least 2 months to heal, others can take 6 or more. In truth, once the subacute phase is over and reconditioning work starts, dead-hangs are not out of the question. An experienced physical therapist can guide you through a routine of analytic exercises followed by assisted dead-hangs (with rubber bands or pulleys) on deep, rounded holds. In all cases the programs will NOT be the ones recommended in this series. 1.5. What are your level and objectives? 1.5.1. Is your finger strength low, but not ‘very low’? 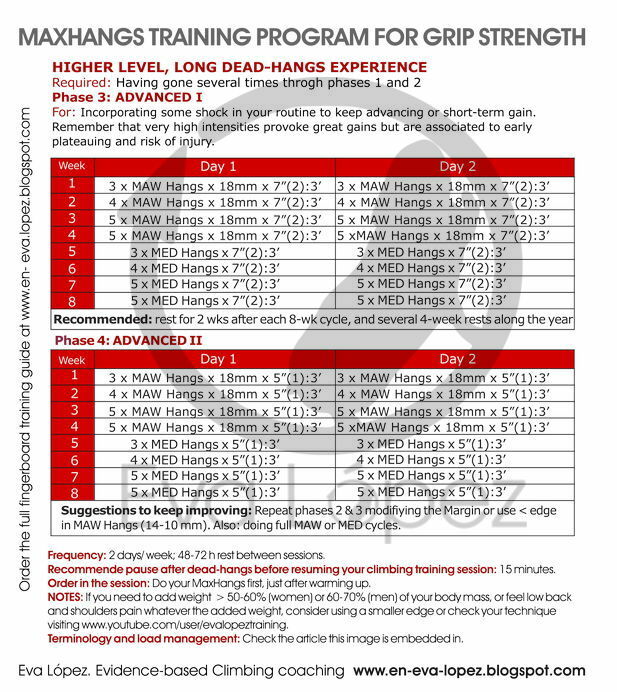 - If you can hang for 15 seconds you could start doing dead-hangs as a method to develop your grip strength. - Occasionally climb on steeper (more overhanging) walls than you are used to. 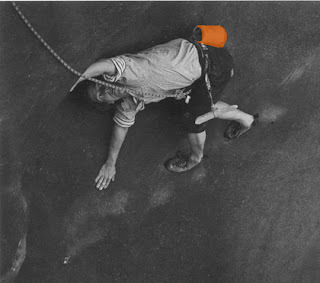 - Including some (10-20%) small foot- and handholds in your training routes or boulders. 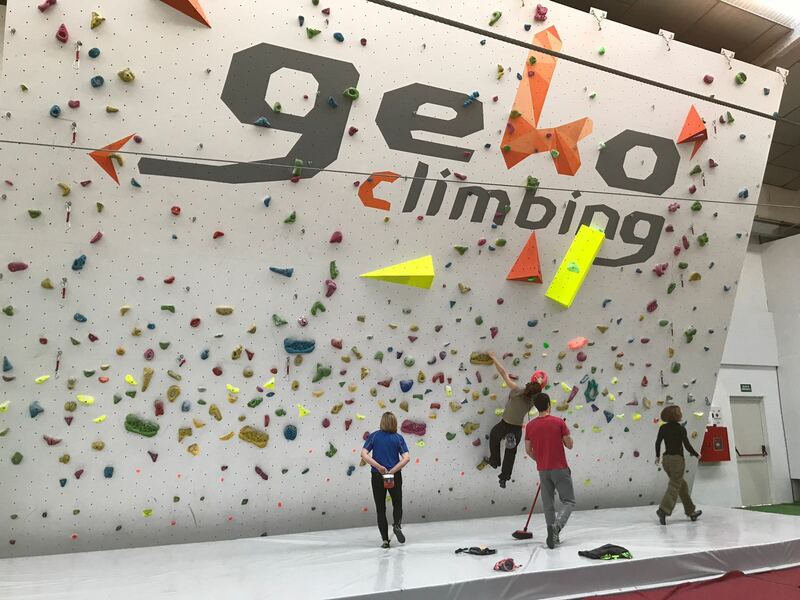 Gekoaventura, Indoor Adventure and Climbing Park in Valladolid, Spain. It’s still possible that you like to try every kind of method from the very beginning, and you have the time and capacity for it; in the end the choice is always yours. We can add some extra information to the test above by getting an idea of our position relative to a climber population. I built a percentile table based on data from a 2004 study of maximal hang time on several wooden edges (6, 8, 10, 12 and 14 mm) that was part of my thesis (n=37, levels 6a to 8c+). However, please be aware that the sample size is small and that in the intervening 14 years the population level must have changed. 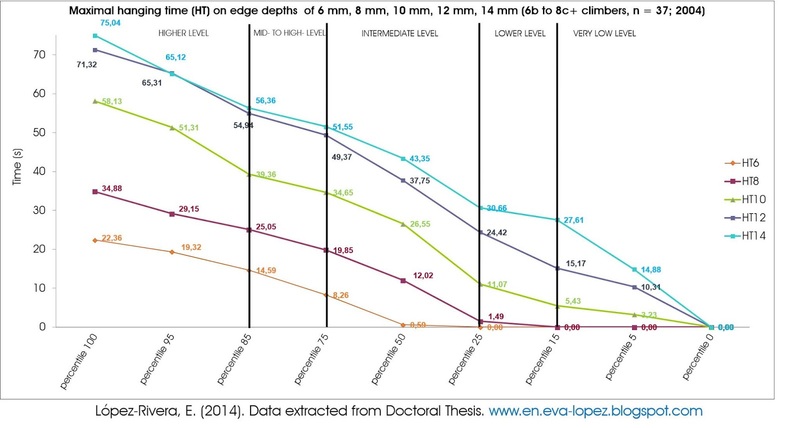 In this line, we have to take in account that this statistical measure is dependent on the study sample features (Spanish climbers, living in Toledo and Madrid, who trained and climbing in specific areas...) so you should be cautious when interpreting it. You can take it as a curiosity. Furthermore, you also need to follow the standardized test protocol (check my Doctoral thesis) to be able to compare the results. The percentile is a measure that tells us in what position a mark is with respect to a population. In this table, if your maximum time on 14 mm is 30 seconds, then you are approximately in the 25th percentile, which means that in a representative sample of 100 people around 25 would have a worse time than yours and around 75 would do better than you. As an interesting aside, the 14 mm test was the most reliable and showed a significant positive correlation with sport level. This means that it could be used for predicting performance or even detecting new talent, but always as part of a suite of metrics that measure other physical, technical, tactical, psychological or anthropometric aspects. 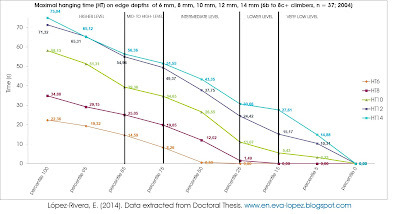 Lower level: those equal or below the 25th percentile, like hanging for less than 10 seconds off a 10 mm edge. Intermediate level: between the 25th and the 75th percentiles. Higher level: above the 85th percentile. If your usual climbing spot or your choice project require climbing on edges, specially at the crux, it’s advisable to train the half crimp or the open crimp (check this series to learn about grip types). If, instead, it’s mainly pockets or slopers it will be a good idea to train the open hand. For training your pinch strength, have a look at this blog post. 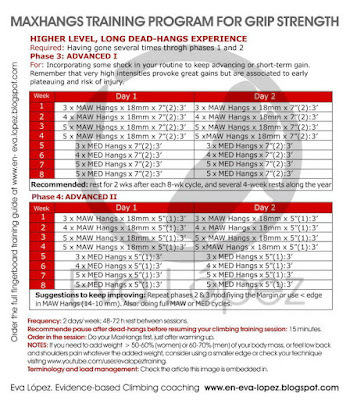 Anyway, if you have the capacity, time, experience and level (medium to high) consider training 4 days/week with 2 days for each grip type and 48h rest between them, or work both the same day reducing 25-30% the volume of each grip; for example, instead of doing 3 sets of half crimp/open crimp and 3 of open hand, do just 2 of each. If you need to choose one grip type do it attending to your weaknesses or, by the contrary, looking at what increases your immediate chances of success. 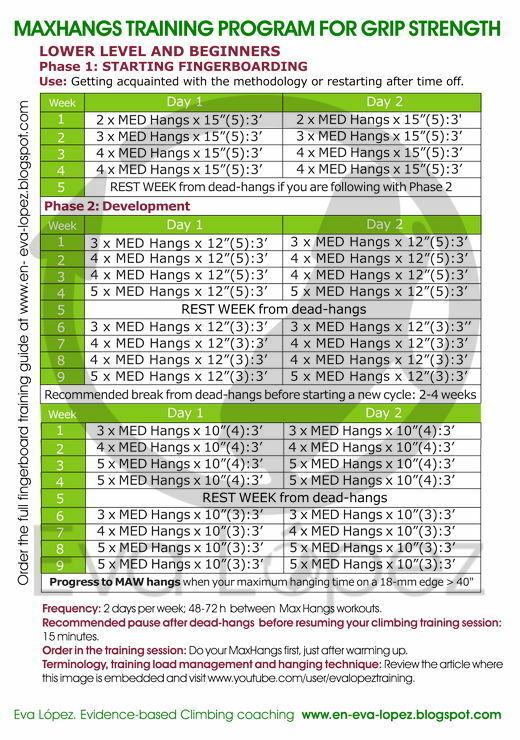 Here ends the first phase of “Designing your own dead-hangs training plan”. The next article will tackle Methodology: naming conventions and methods: MinEd, MaxW, IntHangs, load management and which fingerboard to choose. -Maximal hangs, Intermittent Hangs (Repeaters) or a Combination. 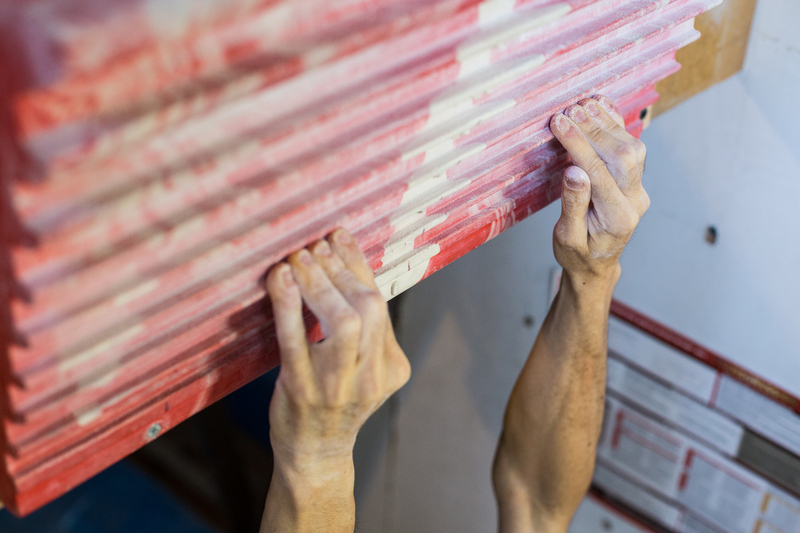 Which 8-week program is more effective for developing grip strength in rock climbers? 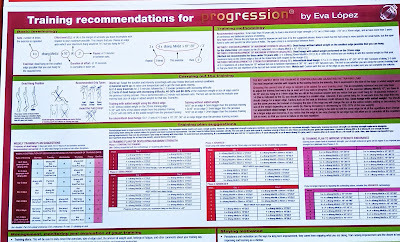 - López-Rivera, E. y González-Badillo, J.J. (2012). The effects of two maximum grip strength training methods using the same effort duration and different edge depth on grip endurance in elite climbers. Sport Technol 5: 1–11. Balyi, I., &amp; Hamilton, A. (2004). Long-Term Athlete Development: Trainability in Childhood and Adolescence, Windows of Opportunity, Optimal Trainability. Victoria, British Columbia, Canada: National Coaching Institute British Columbia and Advanced Training and Performance Ltd.
Canadian Sport for Life. (2017). Sport climbing for sport, for life. LTAD Long Term Athlete Development. Canadian Sport for Life. Morrison, A. B., &amp; Schöffl, V. R. (2007). 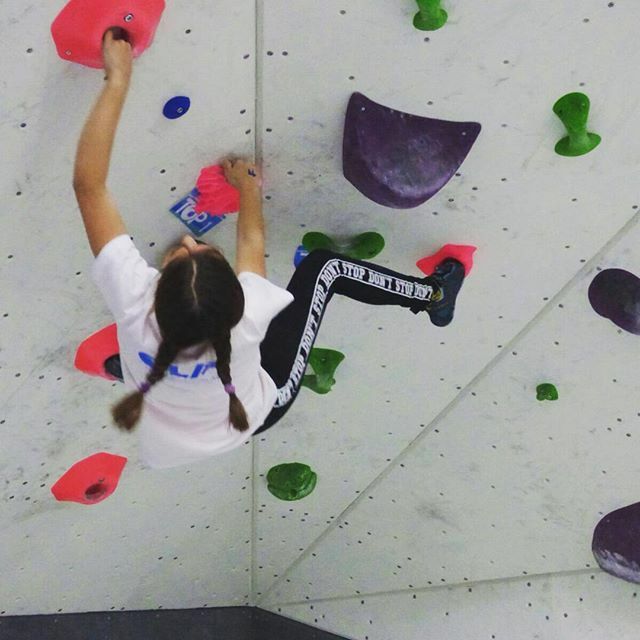 Physiological responses to rock climbing in young climbers. British Journal of Sports Medicine, 41(12), 852–861; discussion 861. Schweizer, A. (2012). Sport climbing from a medical point of view. Swiss Medical Weekly, 142(October), 1–9. Schöffl, V., Lutter, C., Woollings, K., &amp; Schöffl, I. (2018). Pediatric and adolescent injury in rock climbing. Research in Sports Medicine, 26(1), 91–113.